Warehouse Church is co-led by a team of elders, who pastor the church together. 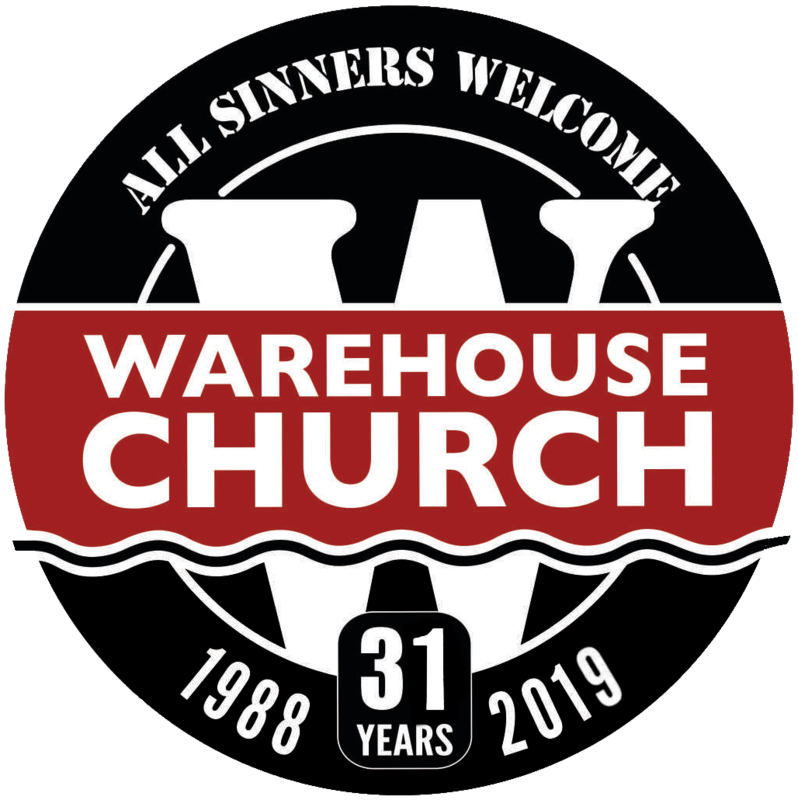 Warehouse Church grew from a Bible study that met in the shop of a sound and lighting company run by Randy Schoof and Randy Kerkman in the mid 1980s. Randy is married to Irene, and have two grown children, Nathan and Kara. Randy likes to ride his motorcycle and play drums. Dave Miller, aka REV, is also the pastor of a local motorcycle club. Dave also is lead singer of the band Joker's Rival. Dave is married to Mary, and have two grown children, Joshua and Sarah. Dave loves to ride his motorcycle. Mike Cochrane leads Project Shop at Warehouse Church, as well as many other relationship-based ministries..
Mike is married to Shelley, they have two grown daughters. Gary Moody loves God, his wife Val, his daughter Marissa, and playing metal guitar in his band Pariah.